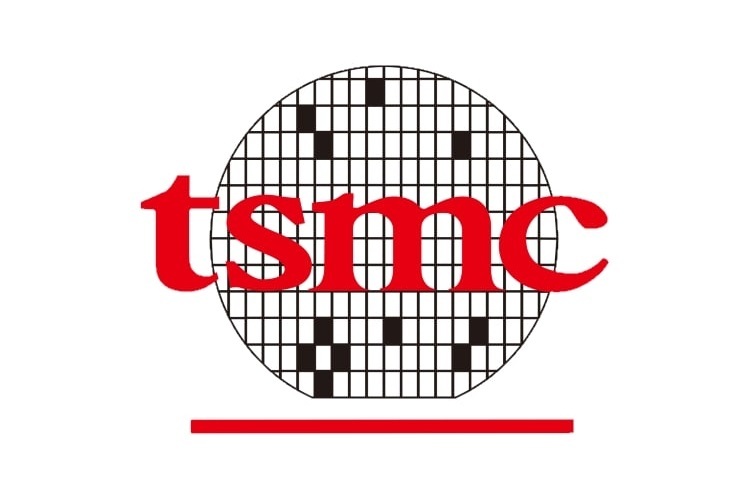 TSMC (Taiwan Semiconductor Manufacturing Co) is the world’s biggest contract manufacturer of chips for companies including Apple and Qualcomm Inc. However a computer virus reportedly halted several TSMC factories last Friday. The company has since then investigated the attack, and analysts suggest that the damage could result in a delay of chip shipments for Apple Inc’s new iPhones but the impact will be limited as TSMC has prepared itself for such disruptions. The company said a number of its fabrication tools had been infected, and while it had contained the problem and has resumed production in many units. What’s more is that the company said the virus wasn’t introduced by a hacker. TSMC had further stated over the weekend that they are working on solutions now but said that the degree of infection varied from factory to factory. According to analysts, Apple was one of the impacted customers but a swift recovery in the fourth quarter should keep the impact minimal. “Long-term, TSMC’s trustworthy image is somewhat tainted but it is hard to quantify the effect now,” said Mark Li, an analyst at Sanford C. Bernstein. Apart from that, KGI Securities said that while some of TSMC’s 12-inch wafer shipments will be delayed, the impact to the upcoming iPhone launch is limited because “the upstream supply chain usually prepares for these incidents and manufactures surplus chipsets during the initial ramp-up stage”. Despite analysts suggesting that the damage wasn’t catastrophic, it has indeed tainted TSMC’s reputation. As of 0124 GMT, TSMC shares were down 1 percent at T$245.0, compared with a 0.02 percent fall for the benchmark index.